Home » Blog » GOT Rust? 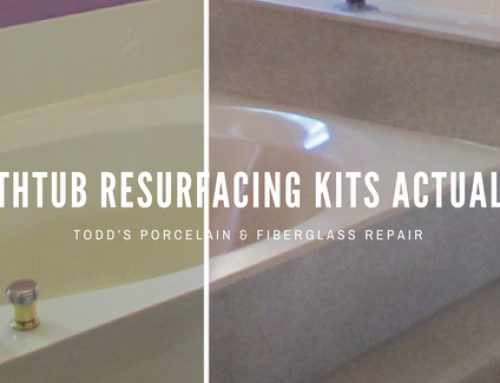 Repair bathtub or bathroom sink today! Rusted tubs are costly to replace. DON’T wait until the rust spreads. Call Todd’s Porcelain & Fiberglass Repair today it have it repaired or refinished. Often rust is spotted near the drain or tub overflow. NEVER wait until the rust spreads – it can be like a cancer. More damage can occur and instead of costing you only a repair or refinish fee, it could cost about $5000 to replace the tub. 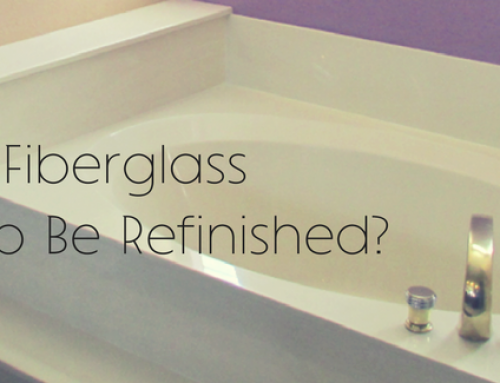 Keep in mind, you would not only replace the tub but also the plumbing, walls, tile, grout etc. Give your tub tender loving care and catch the rust before it happens. For over 37 years, Todd’s has been repairing and refinishing tubs, showers and bathroom sinks throughout Maricopa County. Call 480 835 7070 or visit: www.ToddsBathtubs.com.